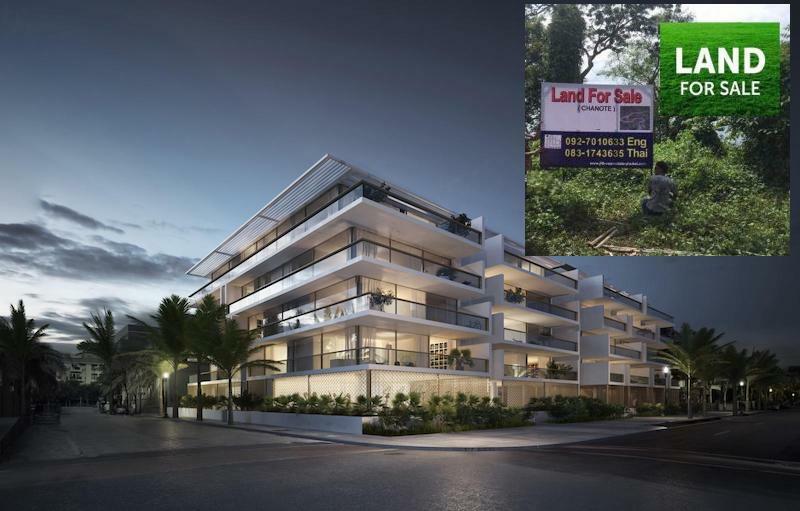 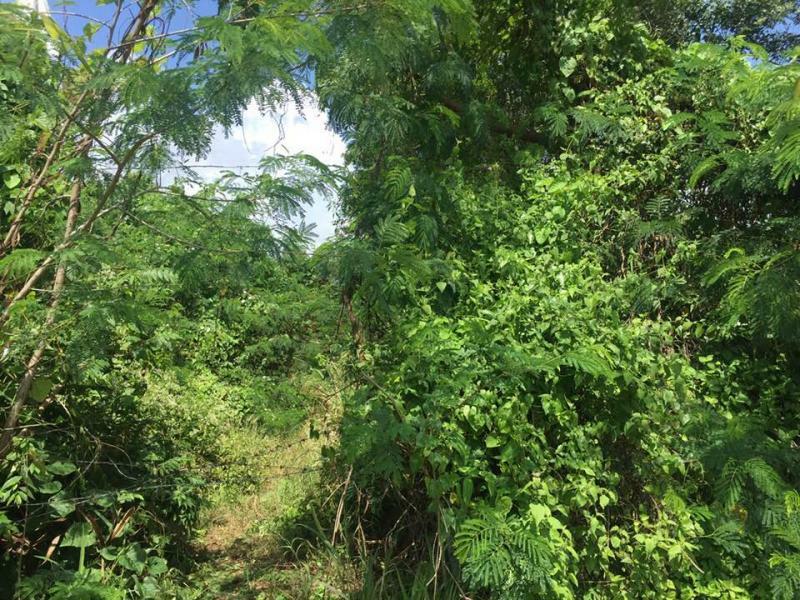 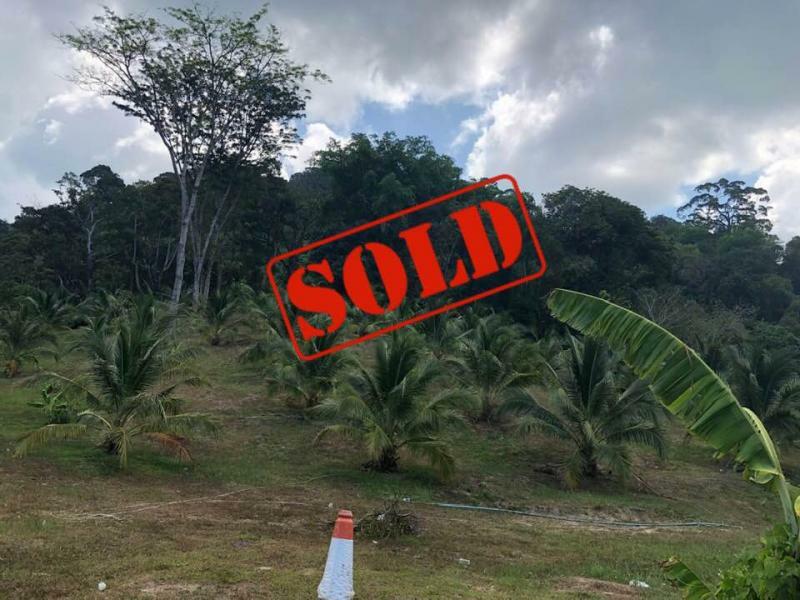 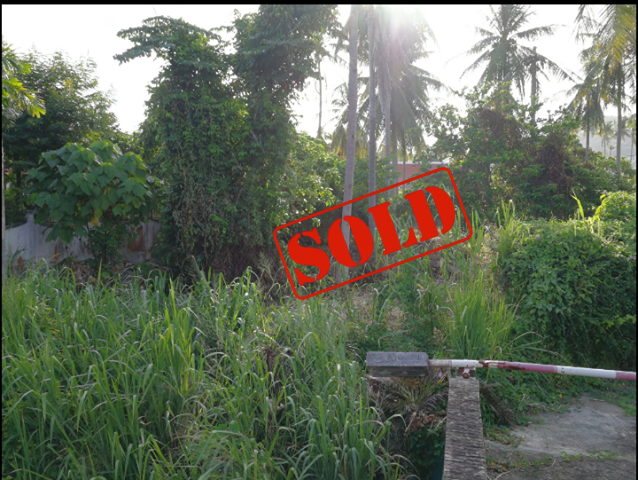 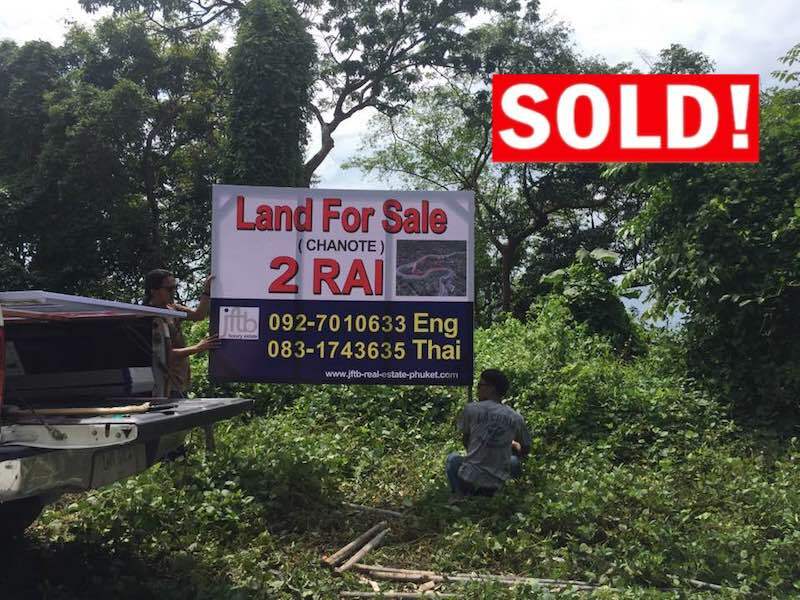 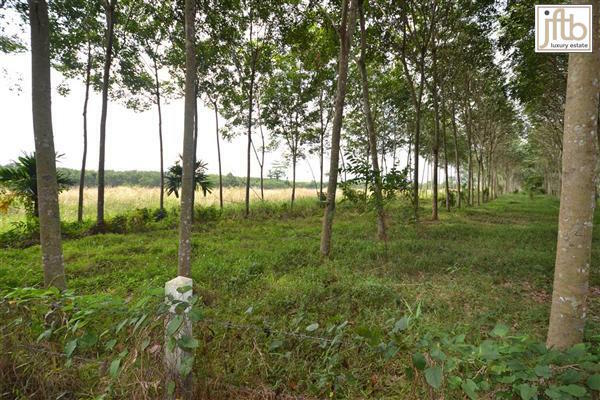 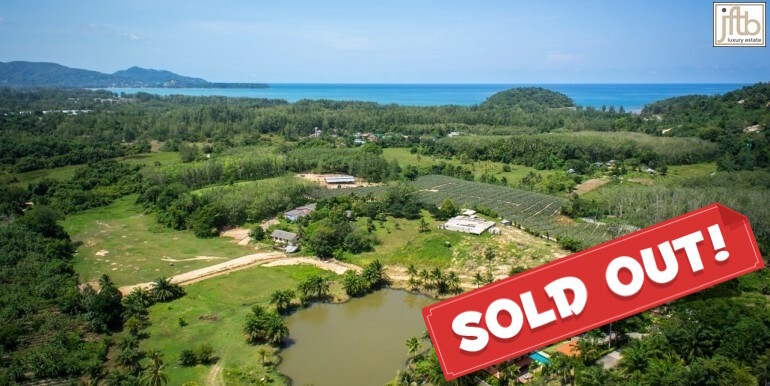 JFTB Phuket has the pleasure to purpose this prime plot for sale in the heart and residential area of Rawai with Chanote title. 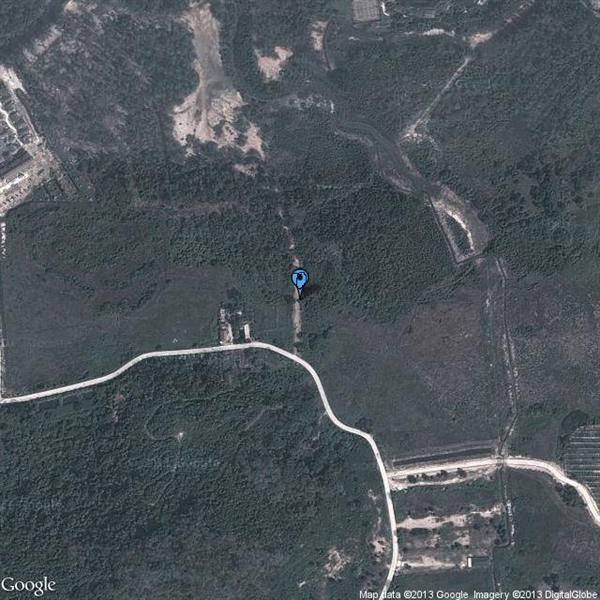 You can build some beautiful villas on this plot. 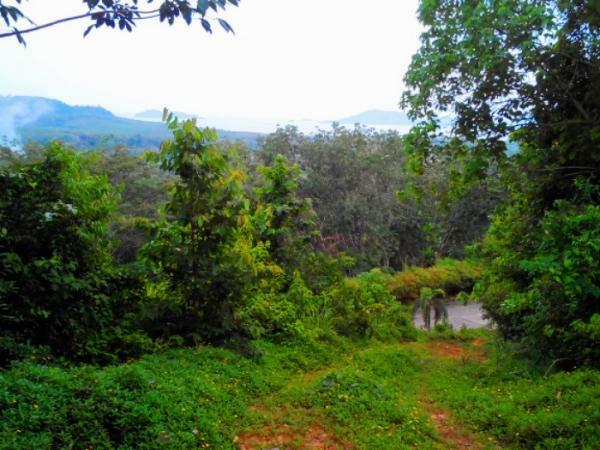 The land is located in a quiet place and safety place.